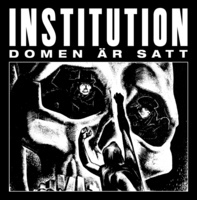 Man In Decline Records - Institution - "Domen Är Satt" 12"
Institution - "Domen Är Satt" 12"
WE CANNOT RECOMMEND THIS RECORD HIGHLY ENOUGH. Temporarily out of stock. 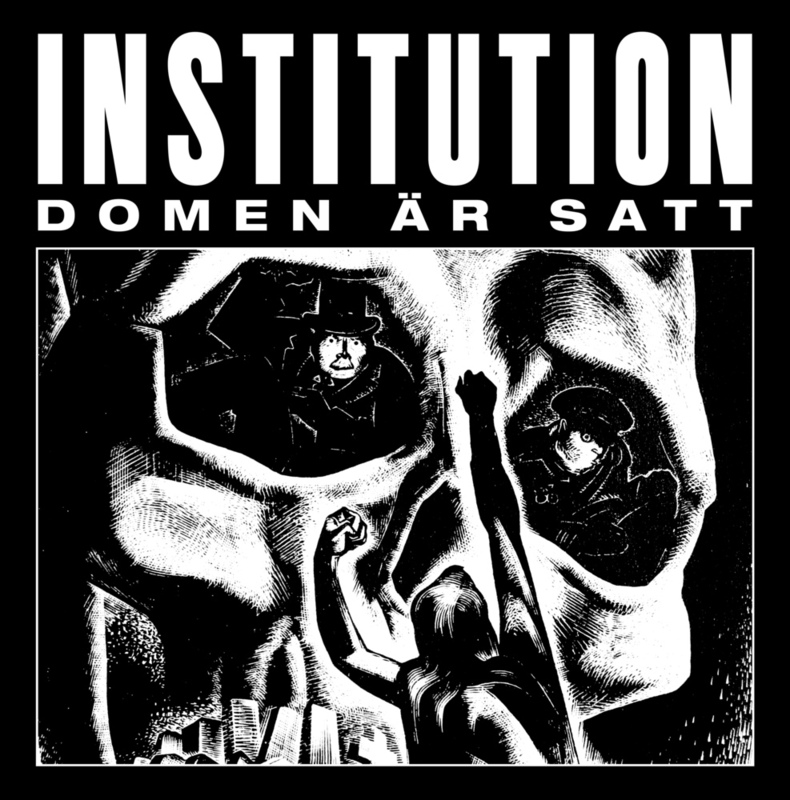 Should have copies in a week or so.